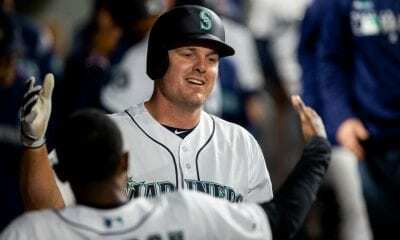 Here we are, two weeks from the start of Spring Training, and everyone with pine tar on their bats is losing their mind over the approximately 130 Major League Baseball free agents still dangling from the vine. 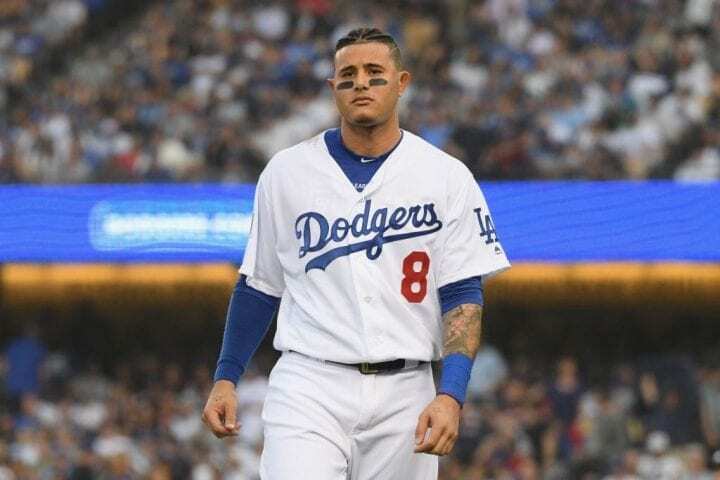 Mostly, they are disbelieving that Bryce Harper and Manny Machado, both 26 and mighty good players, haven’t been swooped up yet by anyone with between $250 to $350 million hanging around to spend on one guy. 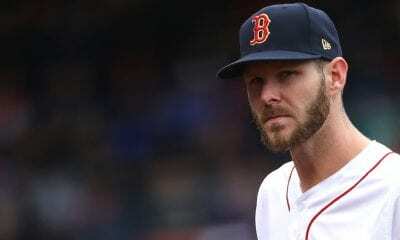 Up to this point, the New York Yankees, Washington Nationals, Philadelphia Phillies and Chicago White Sox have identified themselves as suitors for these stars. But aside from the $175 million the Sox reportedly offered Machado, something his camp has strongly denied, there has been not a whiff of evidence supporting the belief that thought will turn into action. However, a new team seems to have entered the ring, one you might have thought didn’t possess the resources or intestinal fortitude to play Mr. Moneybags this offseason. 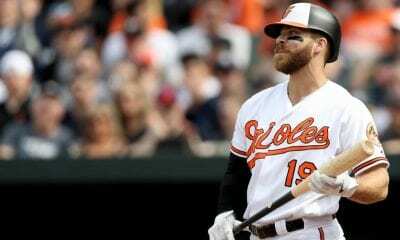 Could it be the San Diego Padres are truly serious about signing Harper, and maybe Machado, and even trading for catcher J.R. Realmuto? Well, ESPN is reporting the Padres met with Harper on Thursday in his hometown of Las Vegas, marking the first time the team has ever been connected to the slugger. Obviously, the Padres are tired of hanging out in the shade in the National League West, the perennial afterthought in a division they share with the Los Angeles Dodgers, San Francisco Giants, Arizona Diamondbacks and Colorado Rockies. San Diego has not been the postseason since 2006 and has been .500 only twice since, the last time in 2010. In 2018, they were 66-96 and in last place in their division. Still, if you survey the talent scouts, there might not be another team with more great prospects. In fact, shortstop Fernando Tatis, Jr., is the top prospect, according to some lists. And since all those kids come cheaply, the Padres might be thinking they can invest big at the top and build around a superstar or two. Or three. This actually might be a good time to cast lines for Harper and Machado because it seems both have miscalculated their worth on MLB’s new balance sheet. Teams are no longer willing to give players, even young ones with large upsides, 10-year deals averaging $30 million annually. While the Phillies and the White Sox have bragged about spending crazy money, the Yankees and Dodgers, who always have crazy money to spend, have invested in more affordable players. And the Nationals just want Harper, who has already rejected their 10-year, $300 million offer. So apparently, with just the Phillies and White Sox left to deal with, the Padres suddenly feel free to play poker after making minor signings, veteran pitcher Garrett Richards, 31, and second baseman Ian Kinsler, who is 37. Maybe now the Padres can convince Harper or Machado, or Harper and Machado, to sign shorter deals with higher average salaries. At this point, first baseman Eric Hosmer ($21 million) makes the most money on the team. 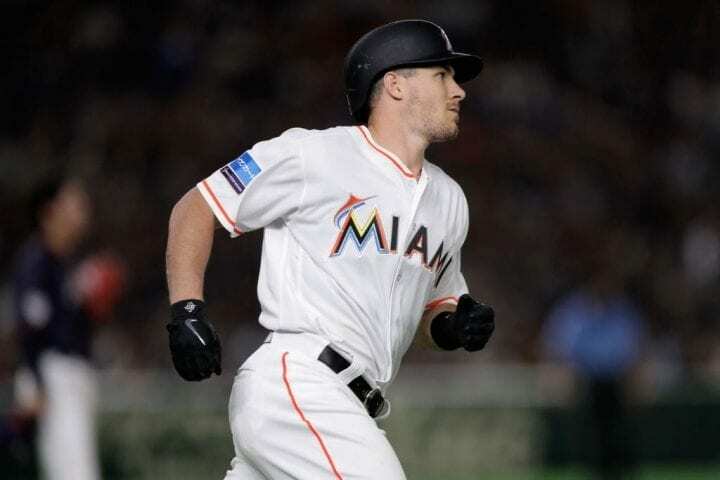 Richards ($7 million) and leftfielder Will Myers ($5.5 million) are the only others due to make more than $5 million in 2019. As of Friday, the team’s total payroll was only $74.2 million, which leaves a lot of room for growth until 2020 when Myers salary jumps to $22.5 million, which will exceed Hosmer, who signed an eight-year, $144 million deal late in Spring Training in 2018. The bottom line: The Padres have a lot of money to spend and may be in better financial shape than the Phillies or White Sox. It might just come down to whether either or both want to take a chance on them. The Padres have a lot of corner outfielders, but its certainly conceivable that Myers, perhaps even Hunter Renfroe, would be moved to make way for Harper. Even though Harper’s .393 on base percentage and .248 batting average don’t light the lamp, they would seriously improve San Diego lineup, whose .297 OBP was last in the NL in 2018. The Padres also badly need an everyday third baseman, and although Machado is a natural shortstop, one would think for enough money he’d slide over and make room for Tatis, who could be the NL’s rookie of the year in 2019. ESPN recalled the Padres tried to doll up their roster in 2015 by trading for outfielder Matt Kemp, reliever Craig Kimbrel and starter James Shields, adding $40 million to the payroll. It backfired. They lost three more games than in 2014 and increased ticket sales and merchandise by just $15 million. One would think the exhilaration of Harper and Machado joining Tatis would generate much more buzz. And financially, even giving Harper or Machado an average of $30 million would bring their payroll below last year’s $130 million. All of a sudden, the Padres sound like the favorite to land one or two – or all three – of these guys.